Adam’s goal is to help clients make the law work for their business. Before law school, Adam served as a Master-at-Arms in the U.S. Navy, acting as Navy law enforcement and providing security for ships and submarines. The experience taught him how little many people understand about the finer points of law, and he was inspired to pursue a legal career. 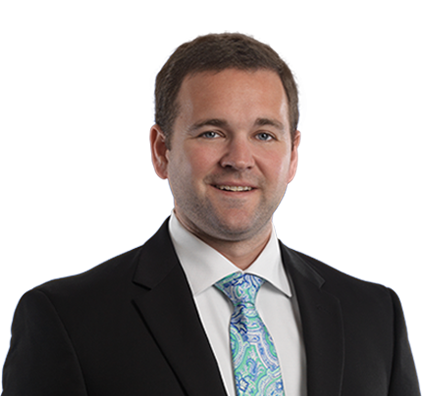 He focuses his practice on business litigation with an emphasis on employment law, toxic tort and product liability matters. Adam places a priority on client communication and on making sure that clients fully understand their options. What he enjoys most about his job is the challenge of tailoring legal arguments to each client’s unique situation. Adam is known for his understanding of how the right legal approach can further a client’s business goals —rather than limit them. 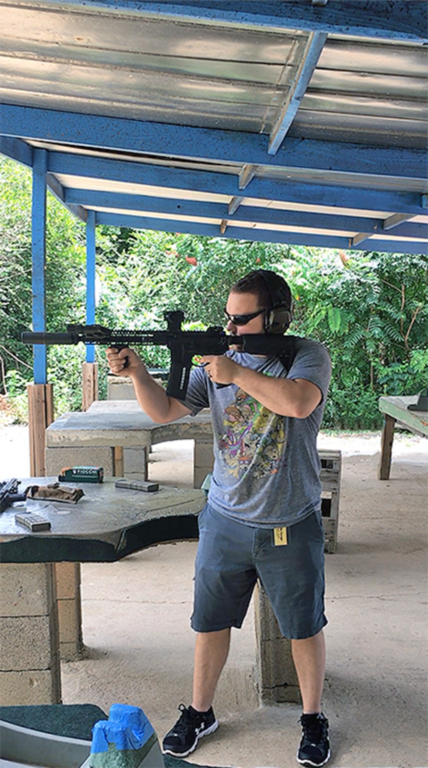 Adam enjoys staying active, and he has a special passion for recreational and competitive shooting.